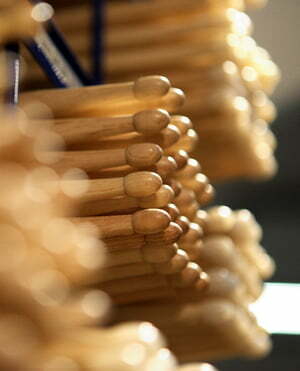 Drumstick Hickory wood, Oval wooden tip, Length: 41.9 cm, Diameter: 1.60 cm, This stick is similar to the 2S except a bit shorter. 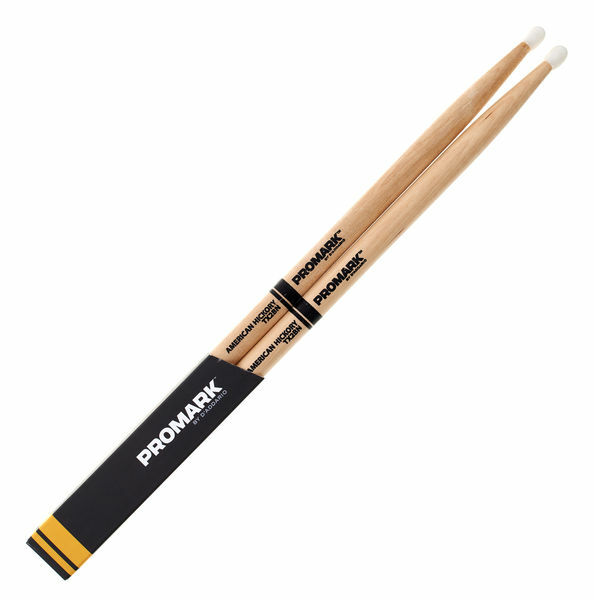 It is definitely best for heavy drummers. ID: 378724 © 1996–2019 Thomann GmbH Thomann loves you, because you rock!